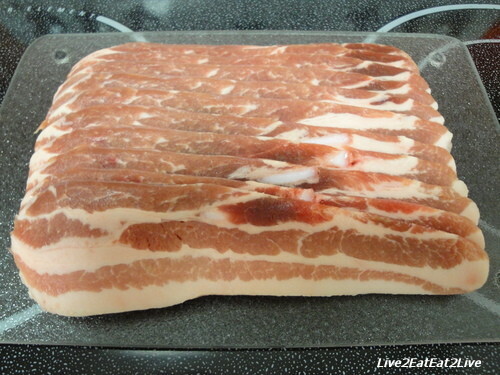 The other day, I bought thick sliced belly pork from our local Korean market. 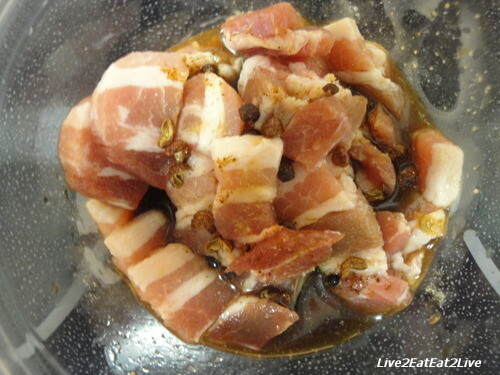 Our Qi Master suggested we marinate the pork in hua jiao and Shao Xing wine. I separated the slices out into five portions. Into each container I tossed in some hua jiao and poured some Shao Xing wine. The containers went into either the refrigerator or freezer. 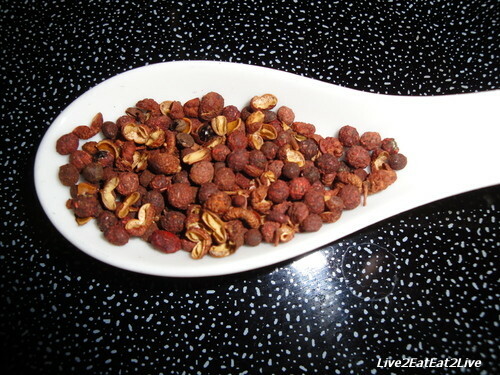 Hua jiao, also known as Szechuan pepper is the outer pod of a fruit. More information is here: http://en.wikipedia.org/wiki/Sichuan_pepper. The first time I went to Chinatown to look for hua jiao, it was like buying some kind of illicit drug. The shopkeeper got a package from under the counter and quickly put it in an unmarked bag. She almost whispered the price and quickly took my money (if I remember correctly, the package was about $1.50.). Sorry, got off track for a bit. 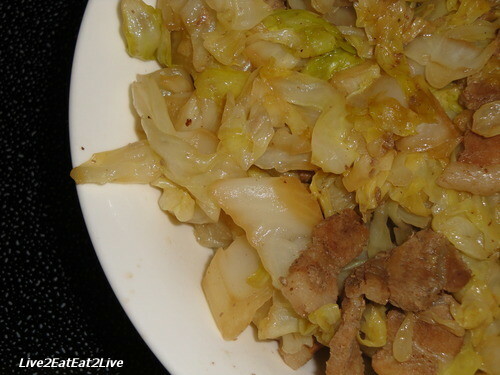 The next day, I stir-fried the pork with cabbage. I love kalua pork with cabbage. I prefer more cabbage and a little bit of kalua pork. Sometimes the restaurants will be too generous with the kalua pork which throws off the balance. When you eat pork and beans do you expect pork and beans? Same concept. I want just a little bit of meat to flavor the cabbage or beans. I’m probably in the minority with this. Anyway, The Cat liked the marinated pork flavor, and she always likes cabbage. A quick and easy dish to throw together. Back in July, I posted about zhong zi, the Chinese steamed glutinous rice packages (see 9 July 2010 post). 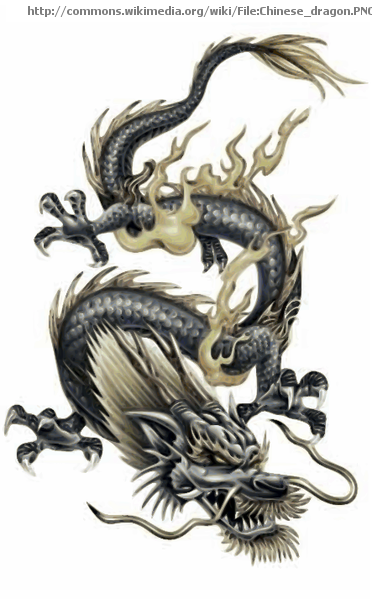 At that time, I didn’t have pictures for “plain” zhong zi. I do now. 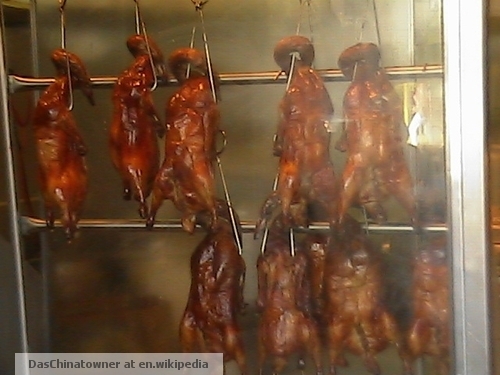 I’ve always known this as “plain” zhong zi but the Wikipedia article calls it jianshui zong. The rice is treated with lye water (aqueous sodium carbonate), giving them their distinctive yellow color (information from Wikipedia). 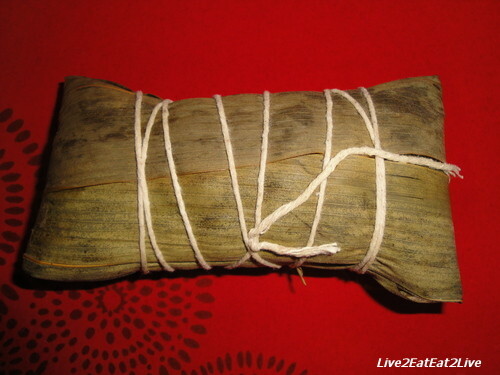 This a picture of the wrapped zhong zi. 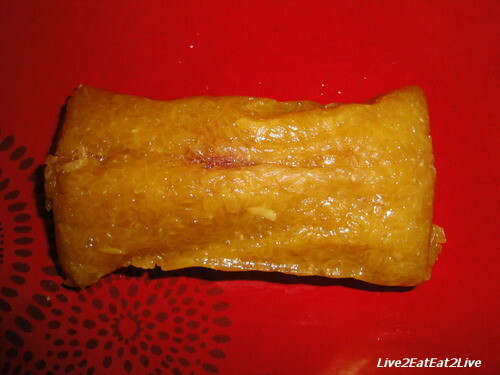 In comparison to the zhong zi with filling, this “plain” zhong zi is “rectangle” shaped instead of “triangle” shaped. 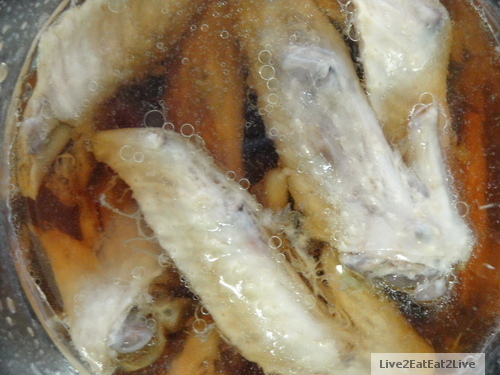 Here’s the zhong zi after its been disrobed. 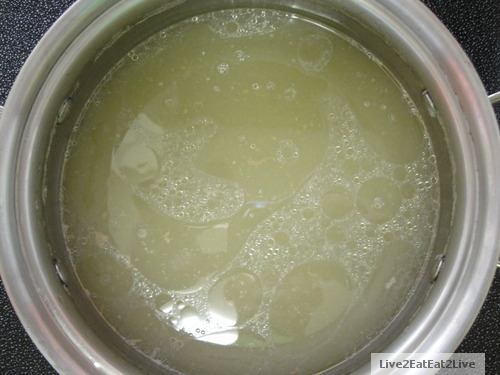 The rice has a yellow color from the treatment with lye water. Here’s the dissected view. 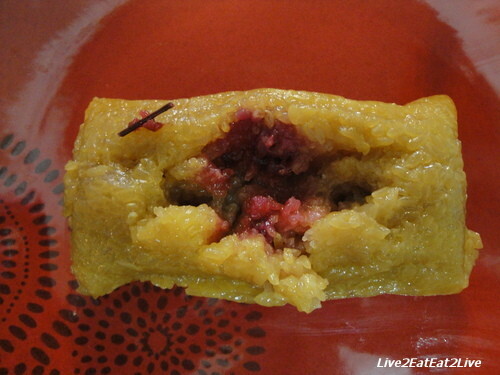 The rice in the middle is colored red from the piece of stem/stick that placed in the zhong zi (upper left of the zhong zi). 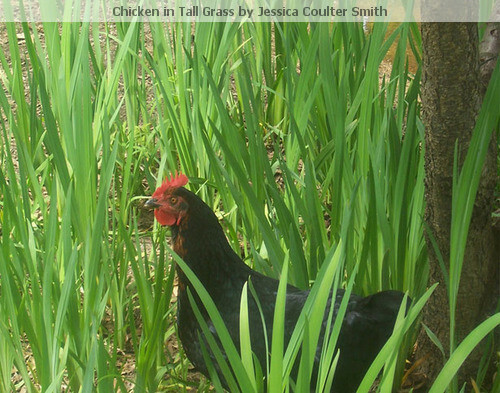 I’ve asked what the coloring is for years and I’ve still not found the answer. 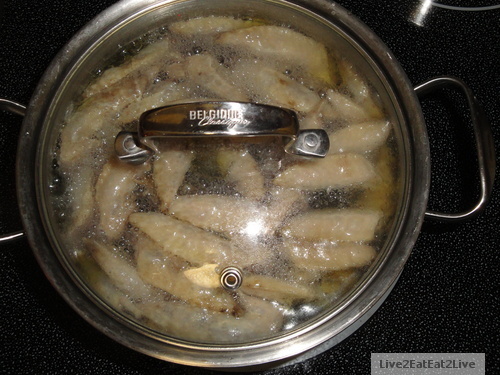 Growing up, I always choose the “plain” zhong zi over the filled ones. I used to (and still do) eat it with a sprinkling of sugar. The Mouse has a sweet tooth. Here’s the Wikipedia article (if you missed it the first time): http://en.wikipedia.org/wiki/Zongzi. A couple of posts ago (see 26 August 2010 post), I showed you our inventory of bottle openers based on Beijing opera masks. 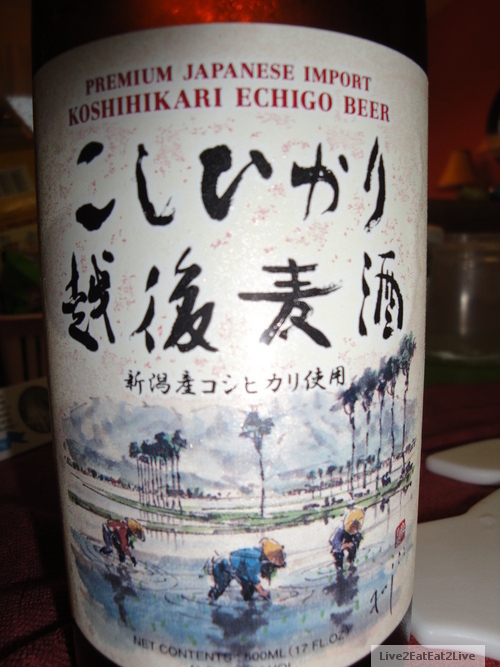 I thought I would follow-up with Koshihikari Echigo beer. We are not big beer or alcohol drinkers (maybe once every couple of months). But we do enjoy trying different beverages once in a while. This pattern does not include trips to China (that’s a whole different ball game for another post). Several people recommended this beer to us. they described as being light and refreshing. 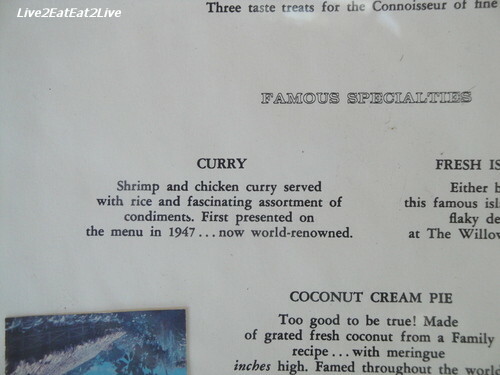 One of the different things about it is that one of the ingredients is rice. I couldn’t find the company’s website. The Cat and I shared this bottle purchased at our Japanese membership warehouse market. The beer was indeed light and refreshing. We were not able to taste the rice. I tasted a slight sweet aftertaste. 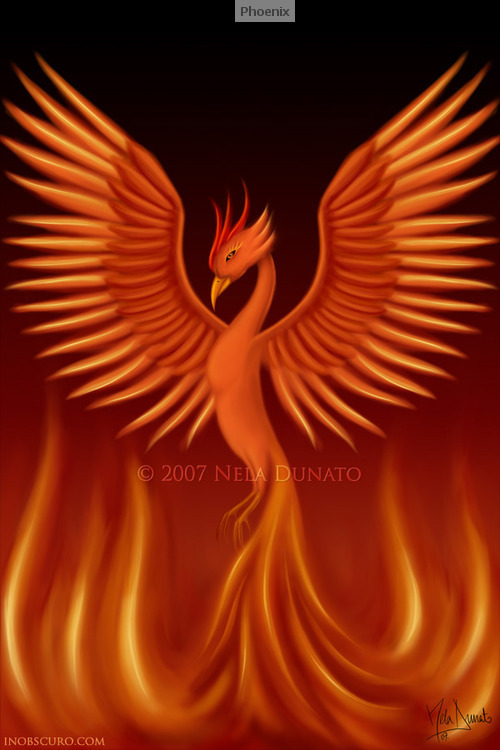 For some reason, it reminds me of ginger ale soda. The beer has a 5 percent alcohol content. It’s brewed and bottled by the Echigo Beer Company in Niigata, Japan. The artwork on the label was also a plus. I think the beer would pair well with sashimi and sushi (perfect for us). 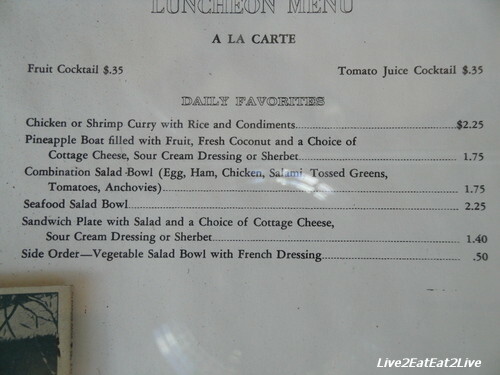 Can you imagine getting a complete lunch for around three dollars? 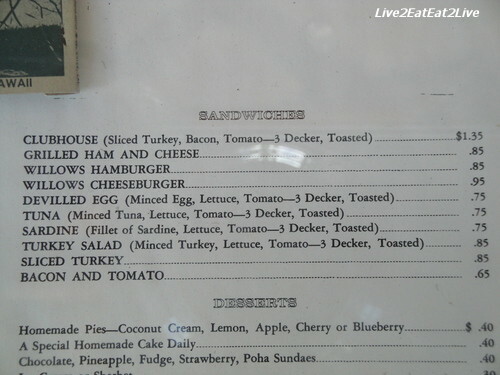 Besides the prices, I was interested in one of their sandwich selections. Can you guess which one? It’s the seventh from the top. 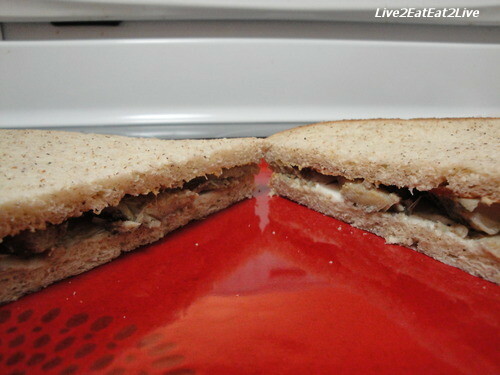 The answer: sardine sandwich! I grew up with tuna sandwiches. When I was a little mouse, sardines were rare in our house because they were deemed “too fishy.” The only time we ate sardines is when my father would sneak a can in the house when he was in charge of dinner. 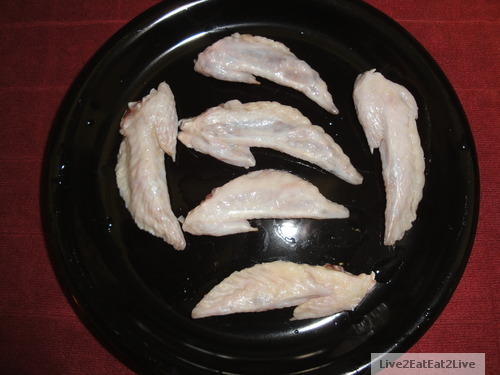 His version was sardines, soda crackers, and butter. When I make sandwiches, I tend to keep them very simple. I think it stems when I was little and sandwiches with too much stuffing would always fall apart on me. I also think that it’s hard to “taste” a sandwich with too many ingredients. That’s just me. 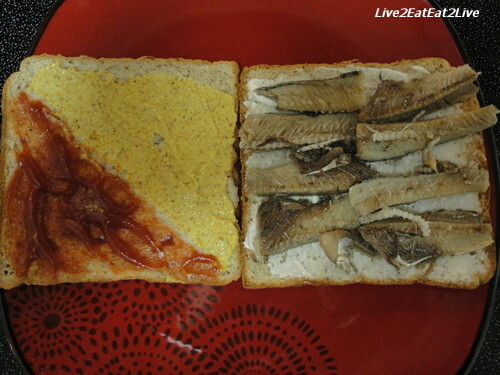 I used sardines packed in soybean oil, wheat germ bread, a touch of mayonnaise on one side and a combination of mustard and ketchup on the other side in honor of other sardines packed in tomato or mustard sauce (lol). It was very good. Although next time I will toast the bread. Although The Cat likes sardines, she prefers them with rice, pasta, or noodles, and furikake (just like real cat food). Sardine sandwich, peanut butter sandwich, grilled cheese sandwich, yum.